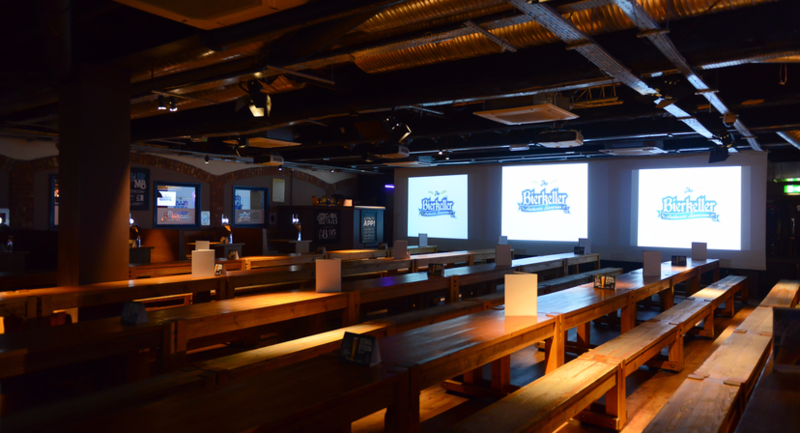 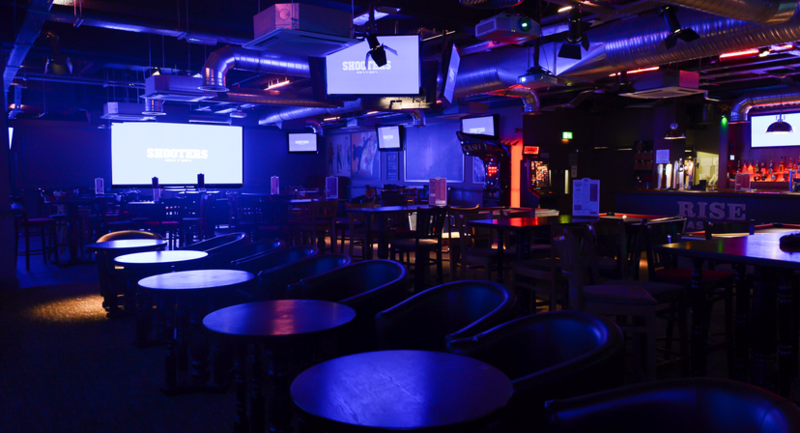 The Bierkeller entertainment complex is one of Manchester's largest and most unique venues. 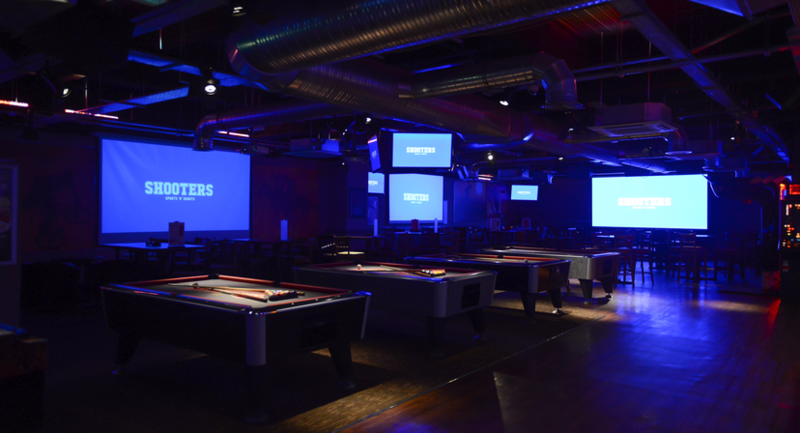 With 3 truly unique bars, the Bierkeller Entertainment Complex provides you with an experience like no other. 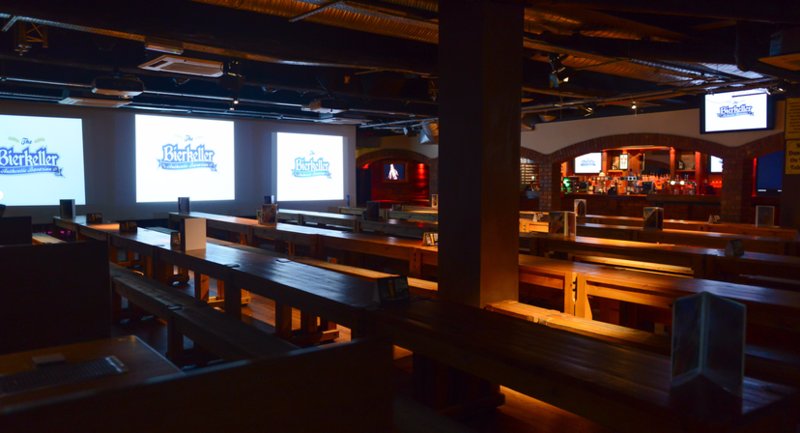 Now transformed into a unique drinking and dining experience the Bierkeller is a real piece of Bavaria in the heart of the Printworks Manchester. 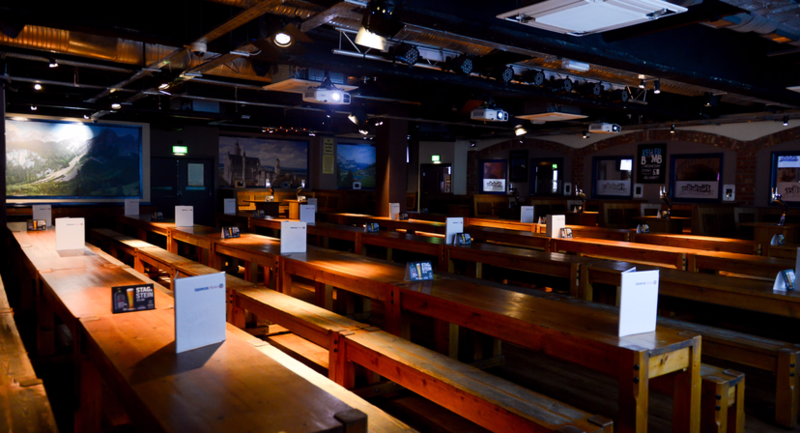 The finest German draught beers served in steins, themed Bavarian waitresses, authentic regional food and of course our resident Oompah band performing live on stage. 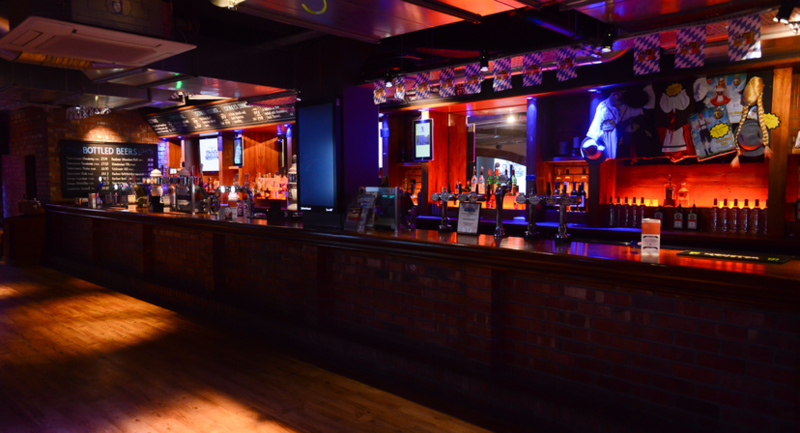 To keep up to date with food and drink offers and all our live entertainment and bands follow us on twitter. 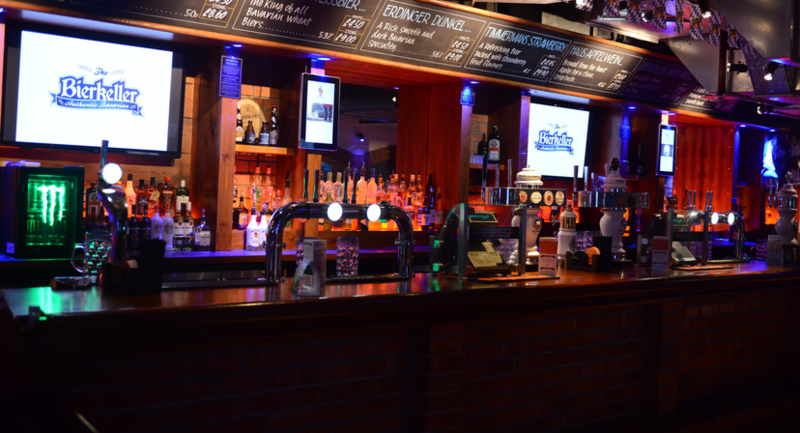 Try rare and exotic draft & bottled beers, share a suitcase with friends, travel around the globe using our passport loyalty scheme, enjoy delicious takes on food from around the globe including Kangaroo Burgers, Hoi Sin Duck Pizza and our delicious world sharing platters. 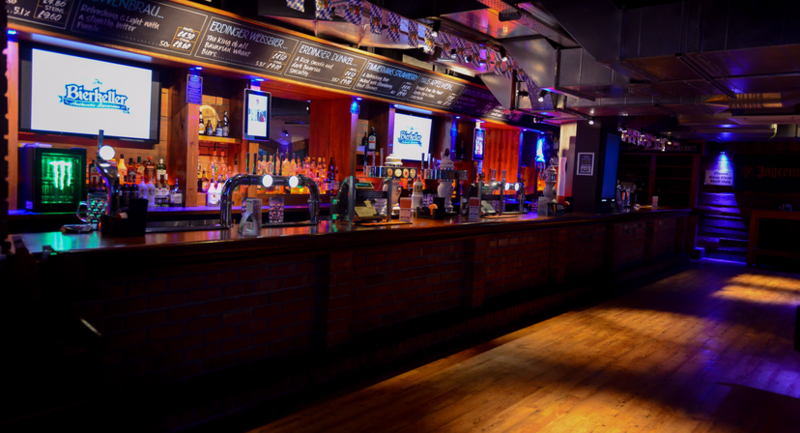 Live music daily from local artists and bands, keep up to date with offers and events follow us on twitter. 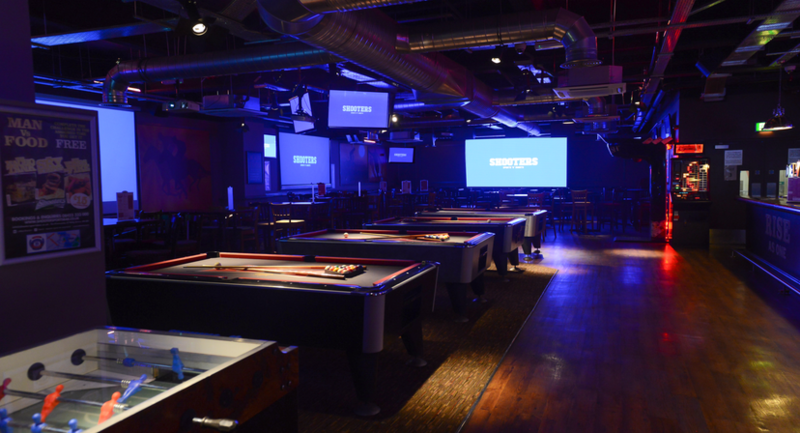 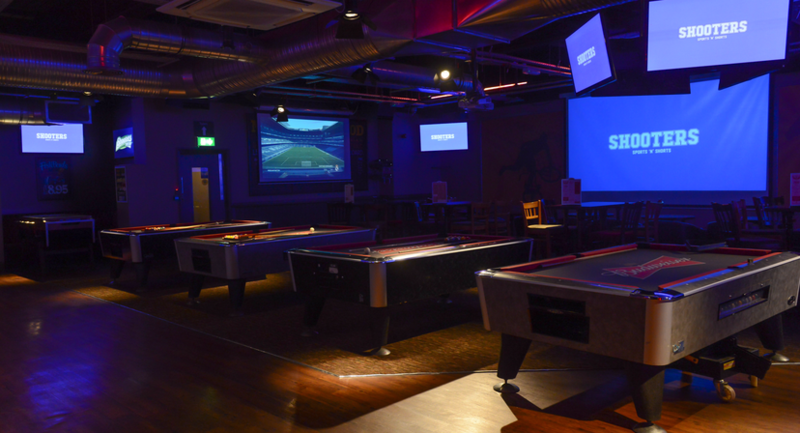 Live sport and entertainment every day of the week on our giant screens, 6 American style pool tables (free to use 12-5pm Monday to Friday), Xbox gaming zone and lounge seating areas. 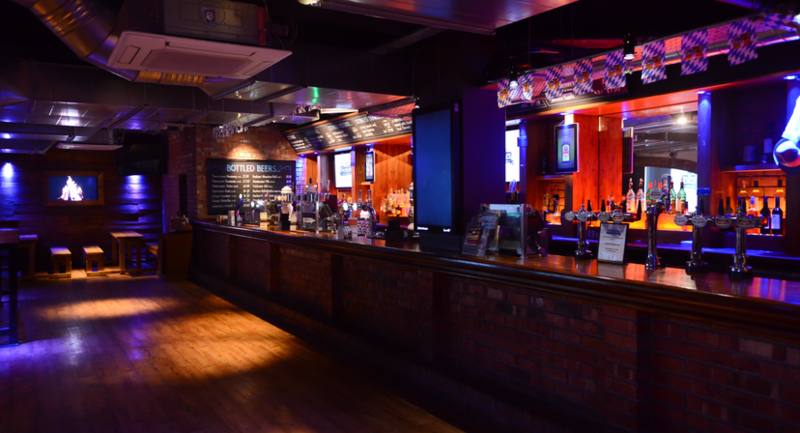 Couple this with waitress service so you never have to leave your seat and a fantastic selection of food and drink, Carlsberg would say this is ‘Probably the best Sports Bar in the World’. 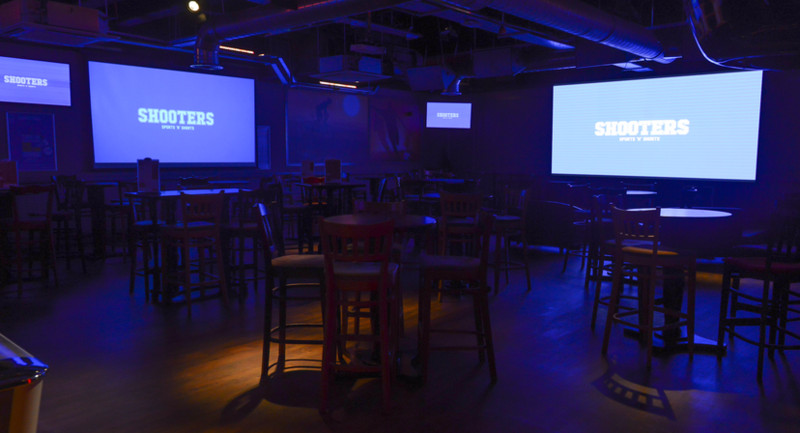 To keep up to date with sporting news and offers in shooters follow us on twitter.